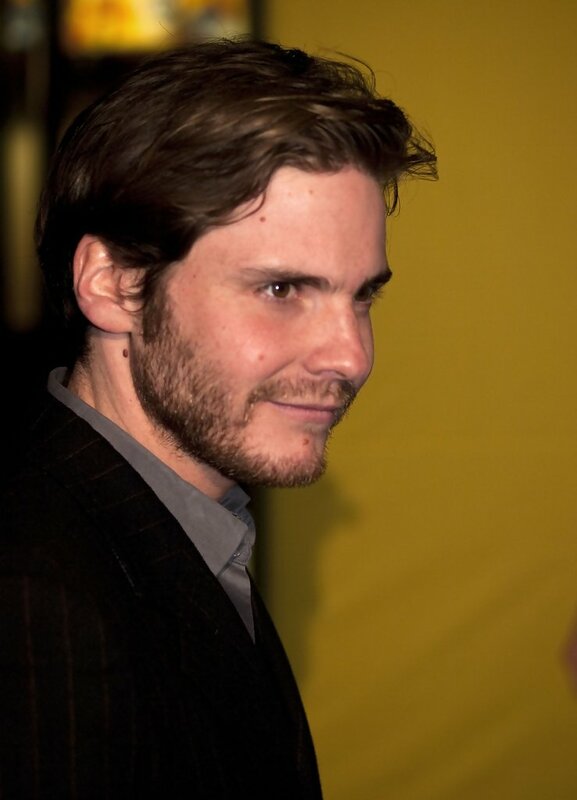 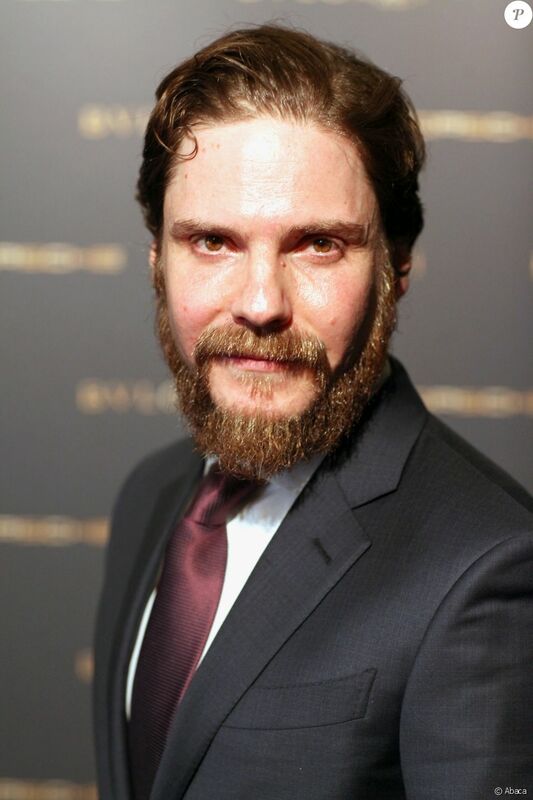 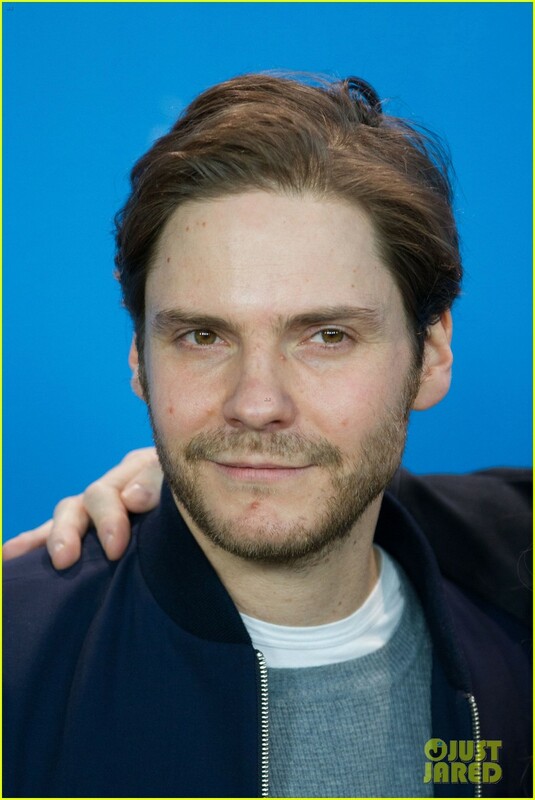 Daniel César Martín Brühl González (German pronunciation: [ˈbʁyːl ɡɔnˈt͡sa. 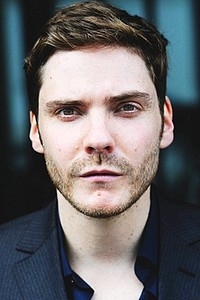 ləs] (listen); born 16 June 1978) is a German-Spanish actor. 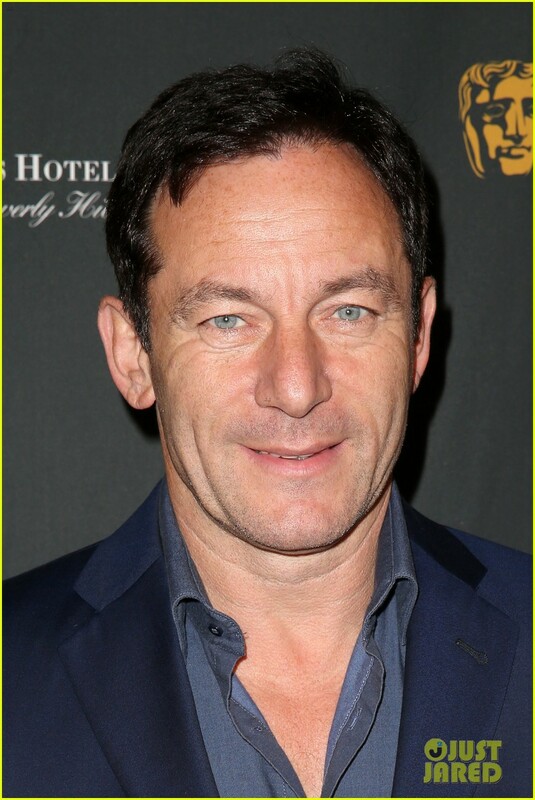 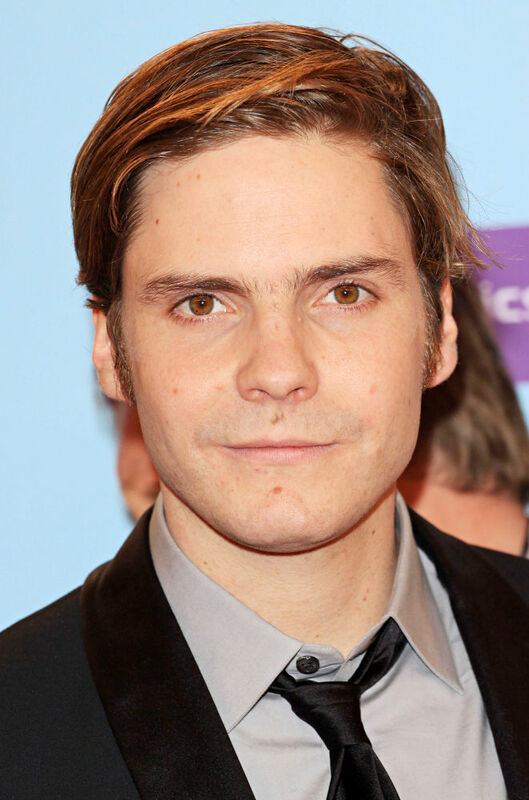 He began his work at a young age in a German soap opera called Verbotene Liebe in 1995. 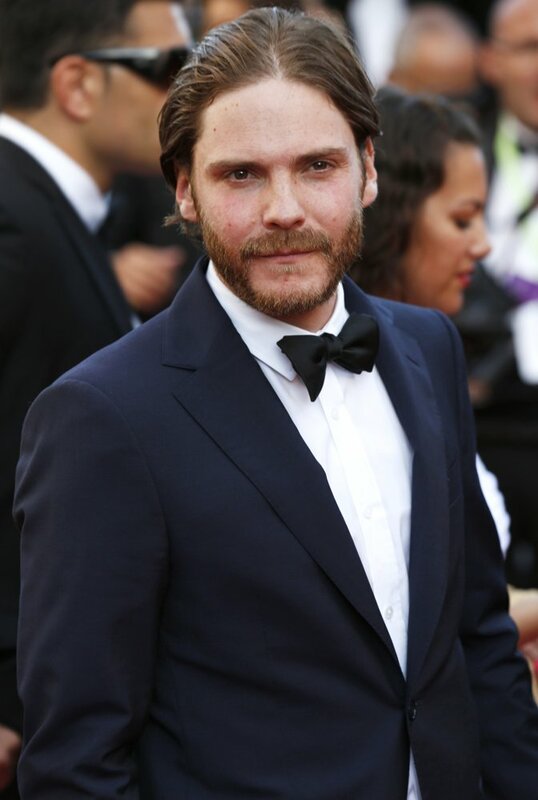 In 2003, his starring role in the German film Good Bye, Lenin! 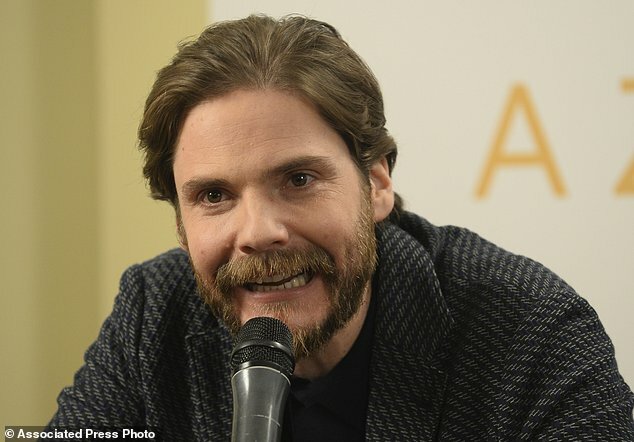 received wider recognition and critical acclaim which garnered him the European Film Award for Best Actor and the German Film Award for Best Actor. 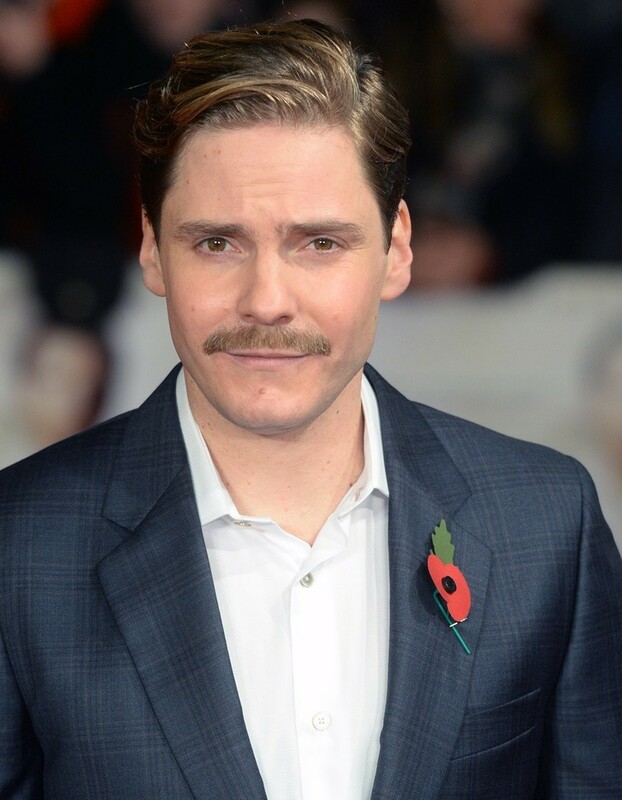 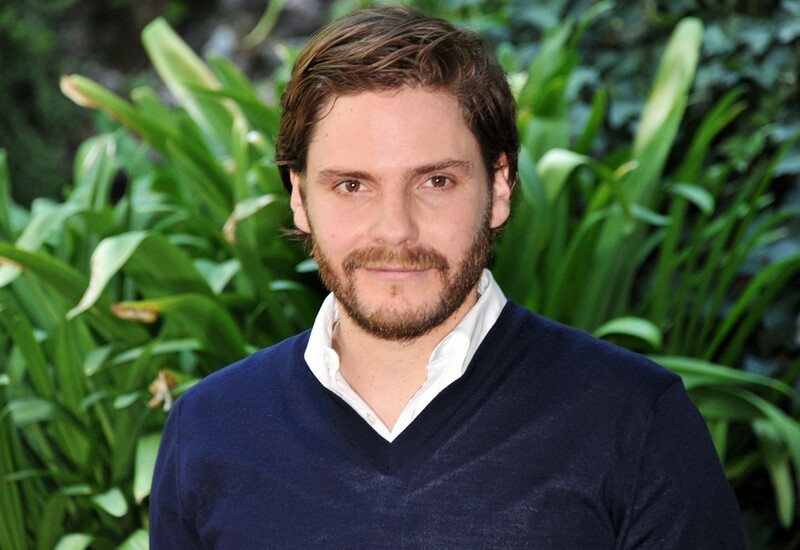 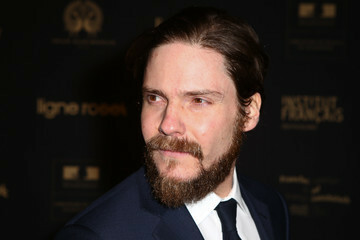 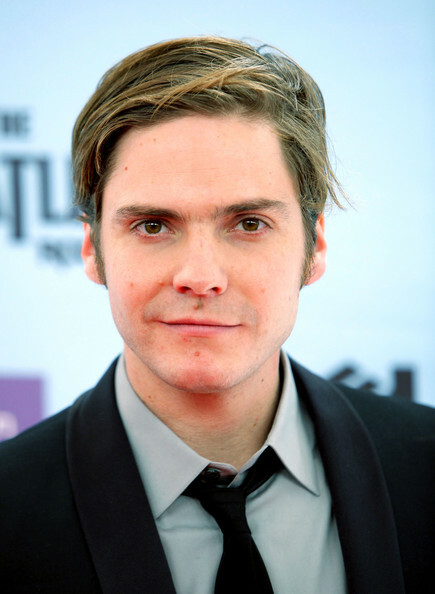 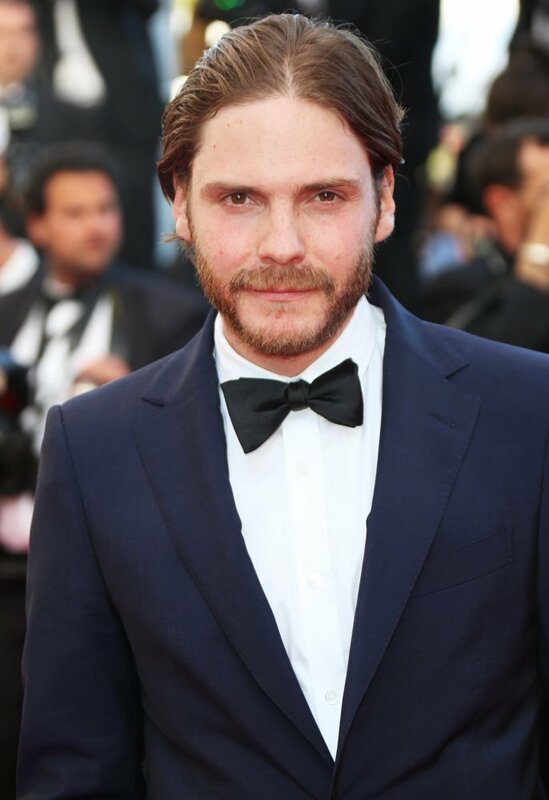 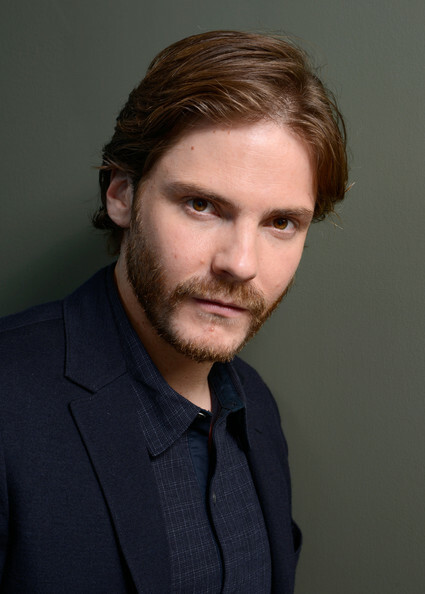 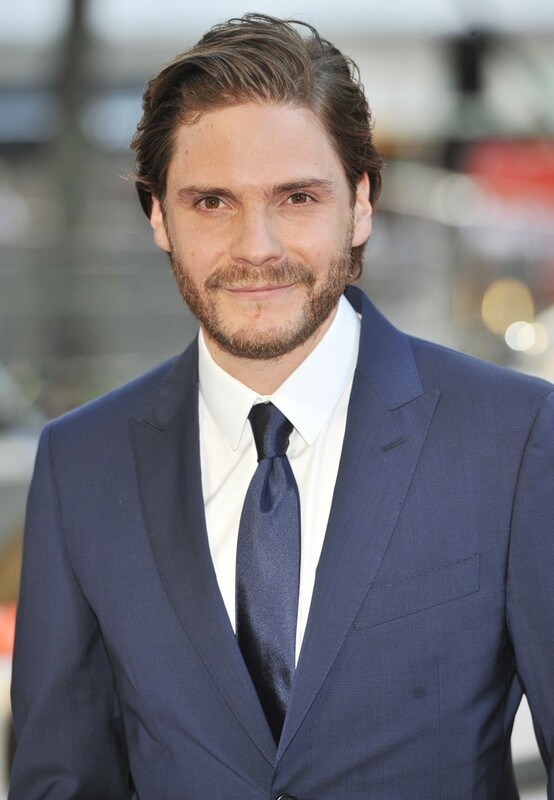 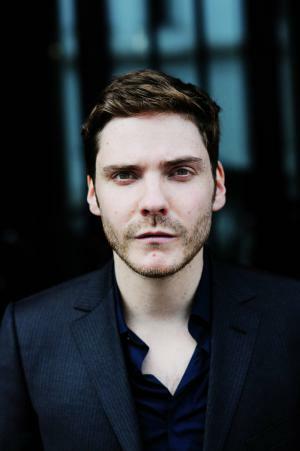 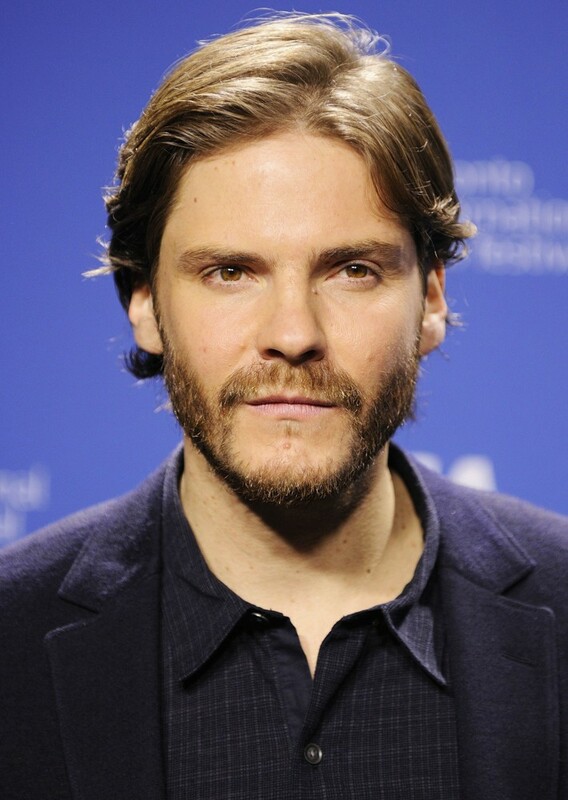 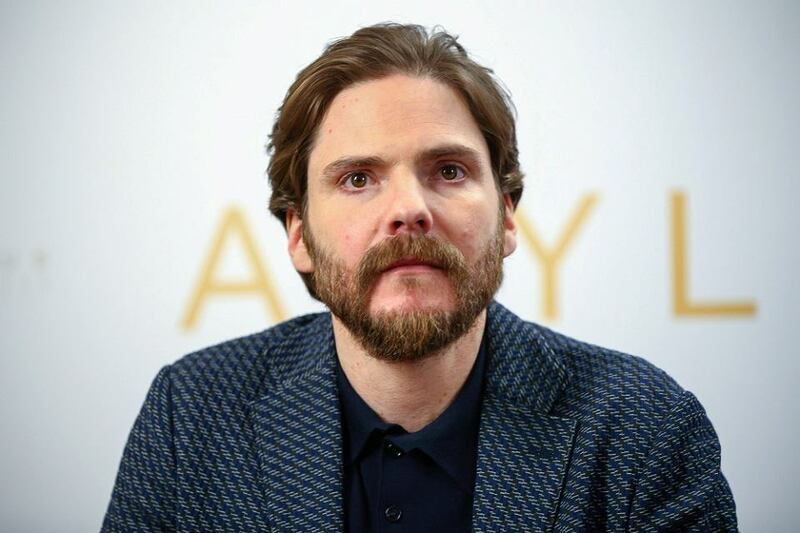 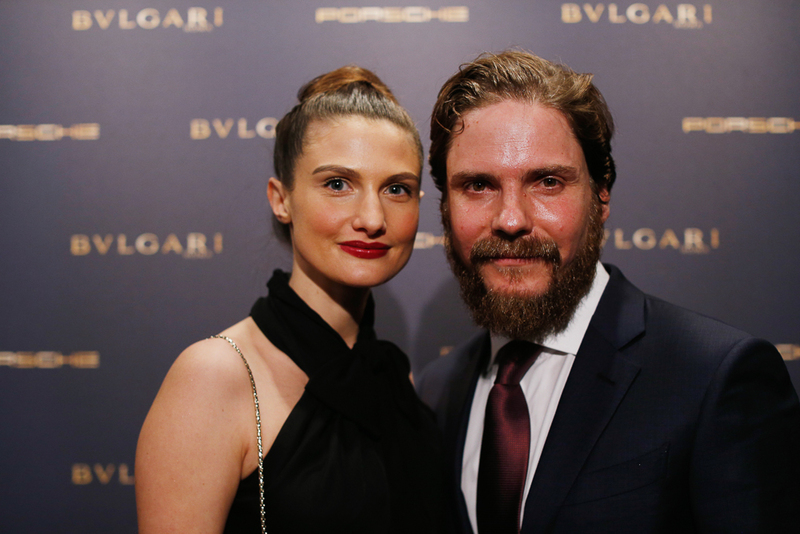 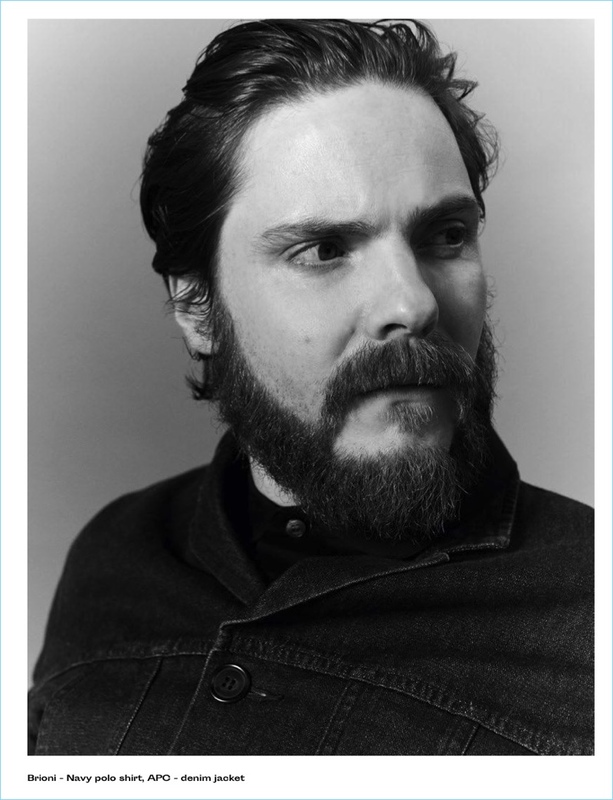 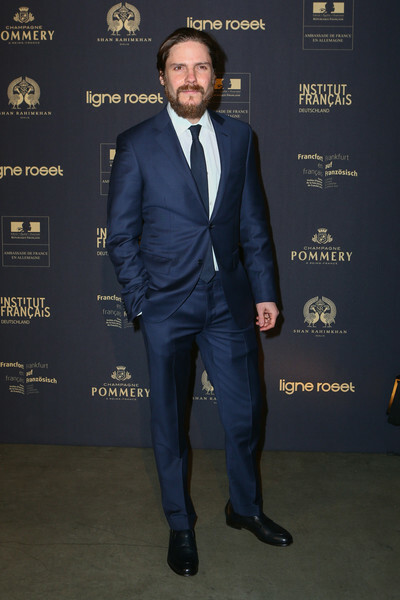 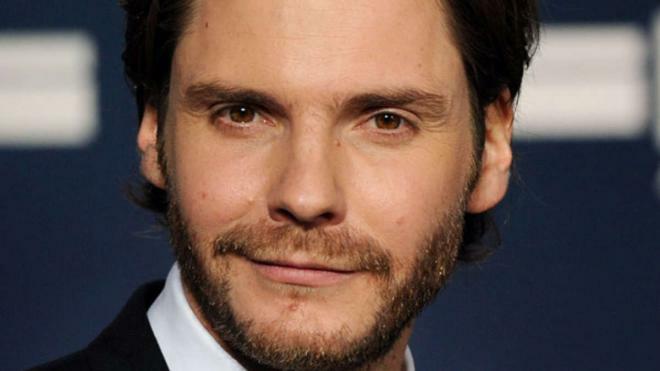 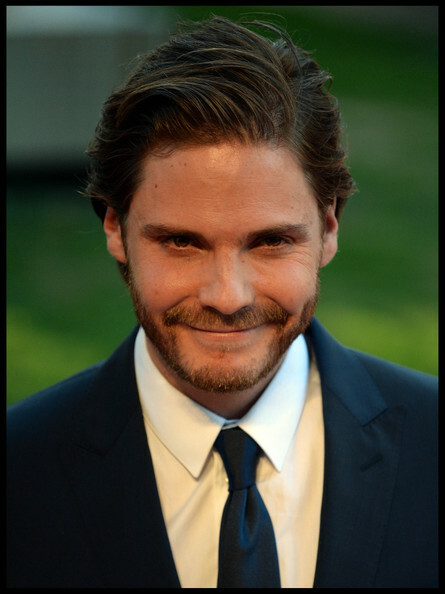 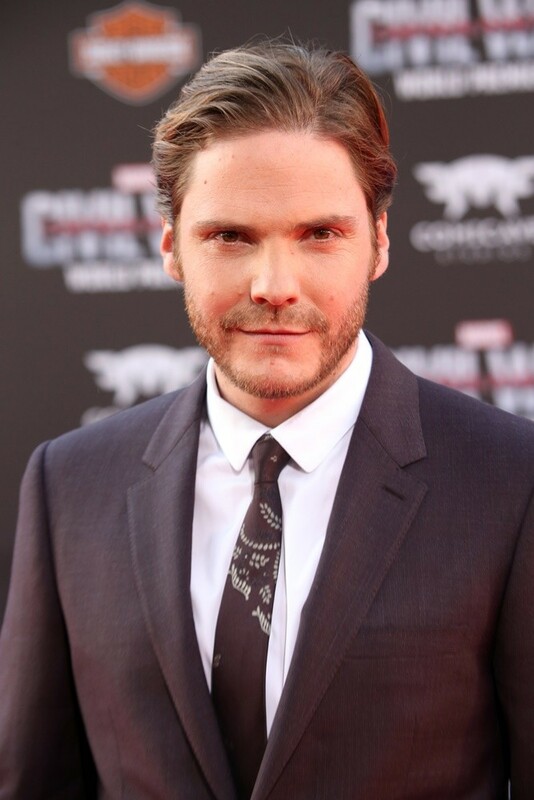 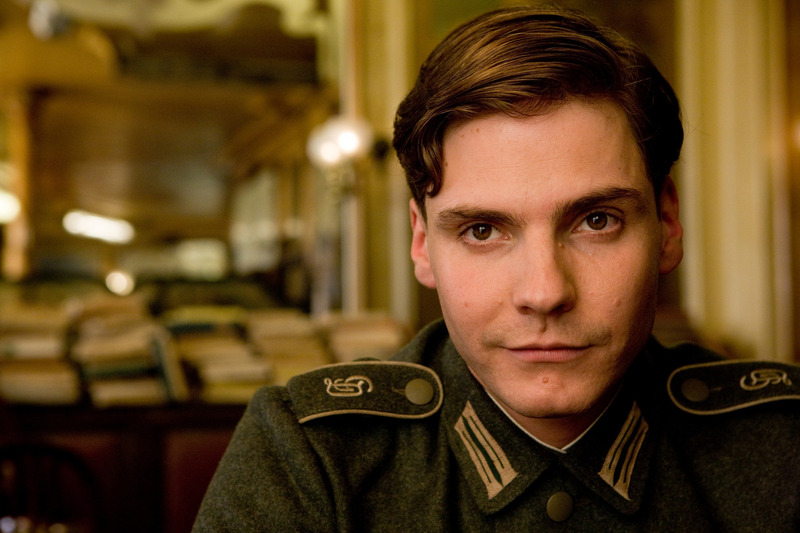 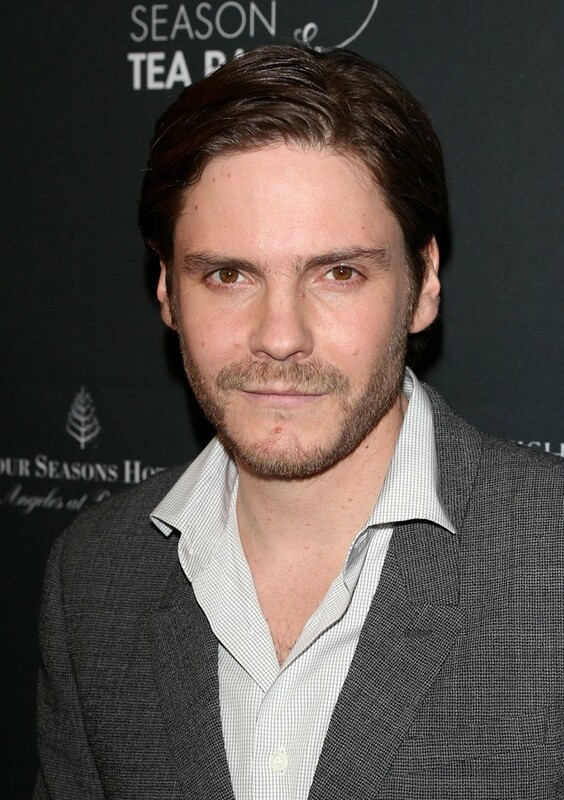 Brühl has worked in both European and American productions in several different languages.